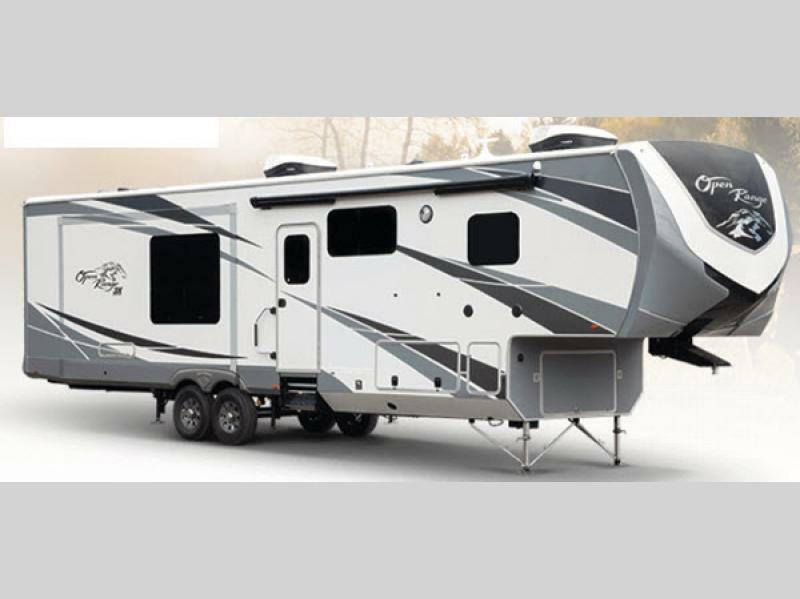 Highland Ridge RV is proud to bring you the Open Range 3X fifth wheel featuring the Thermal Barrier Wall System. 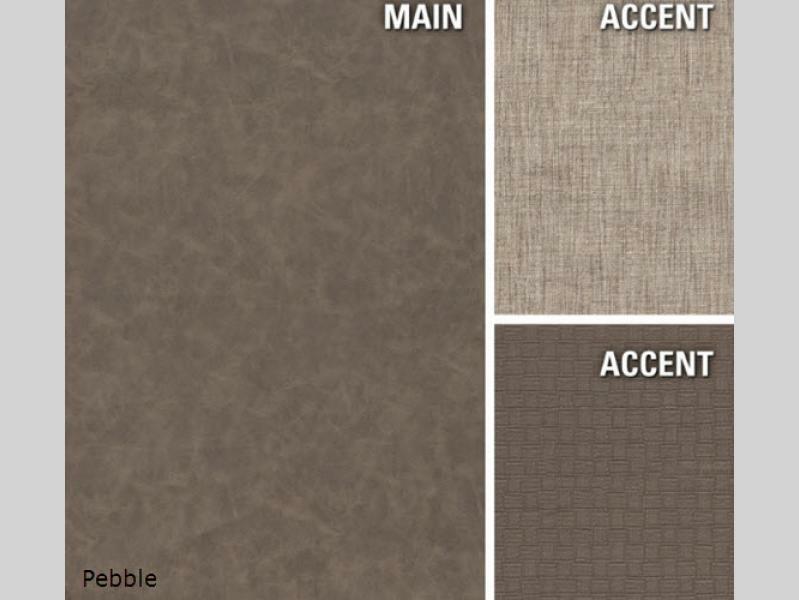 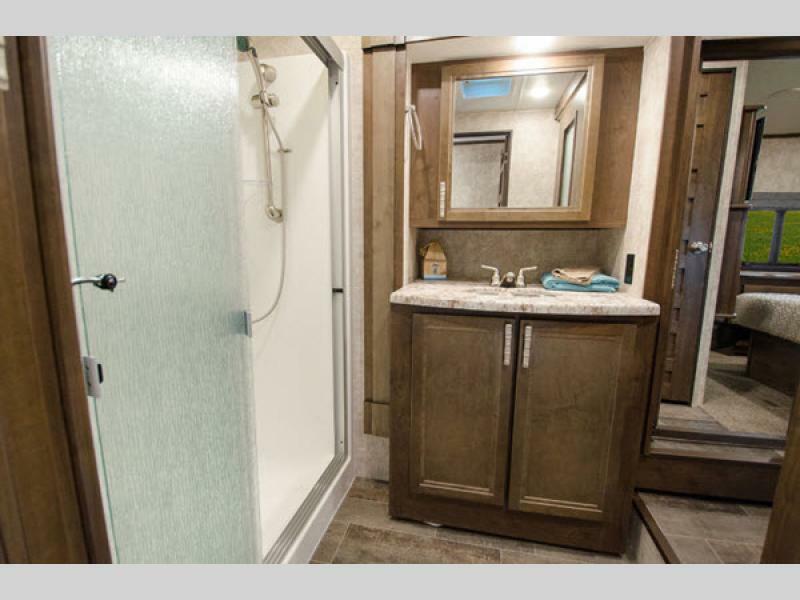 This system provides a 3” wall thickness with Thermal Barrier sidewall, and 50% more insulation than the competition. 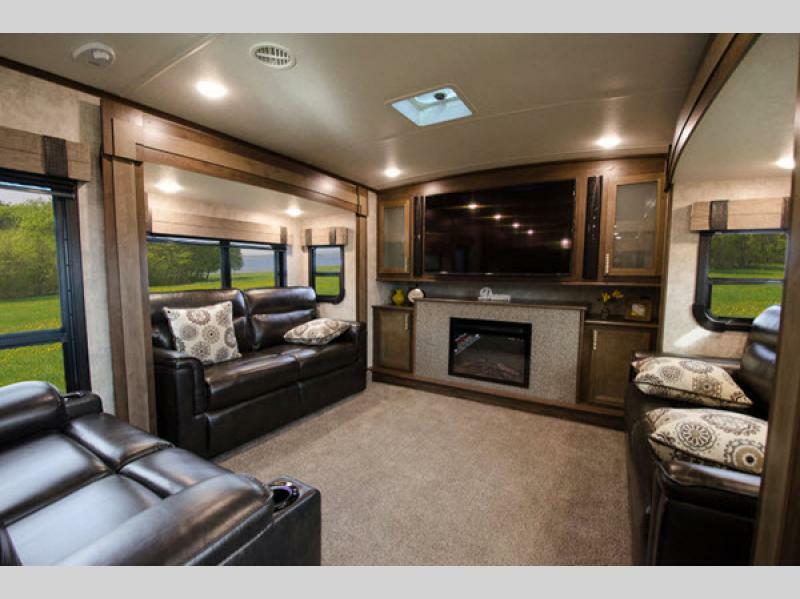 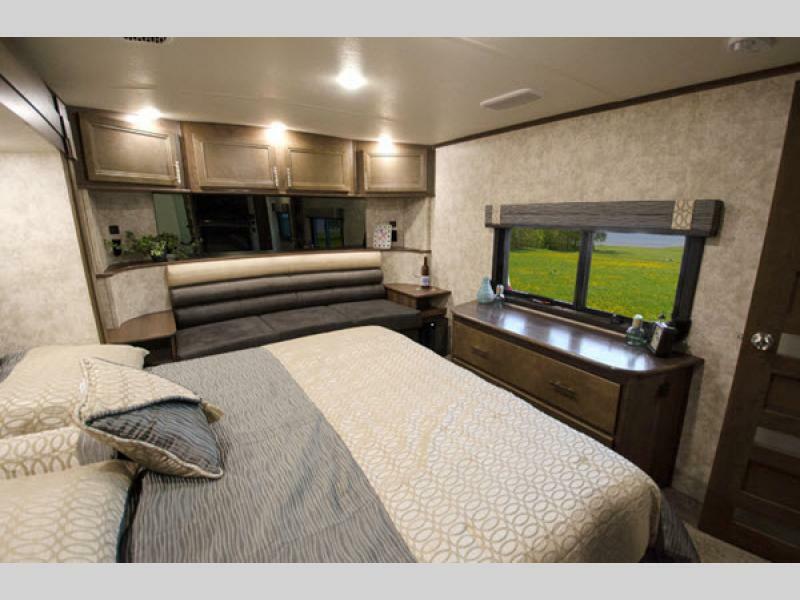 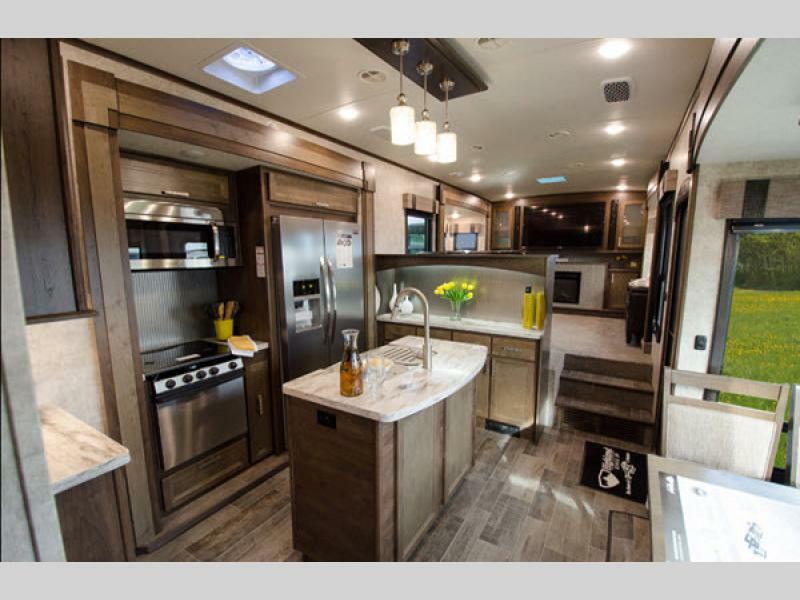 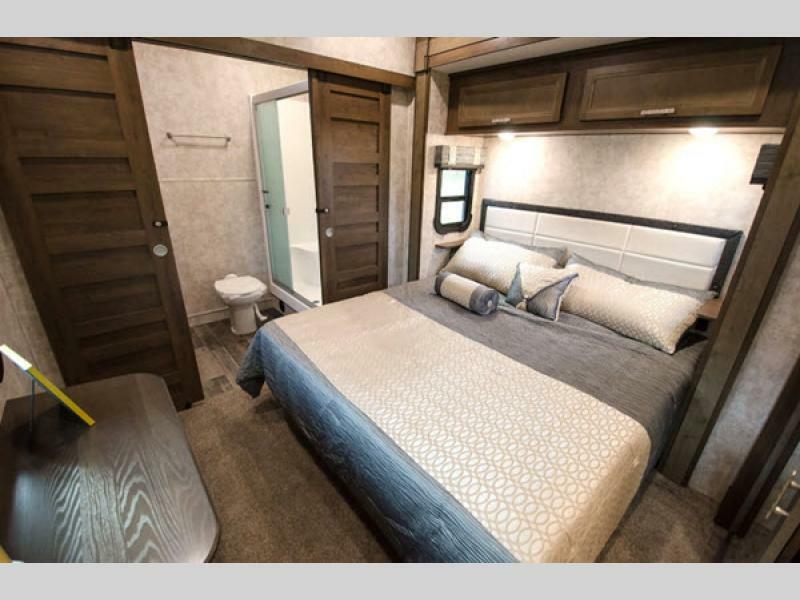 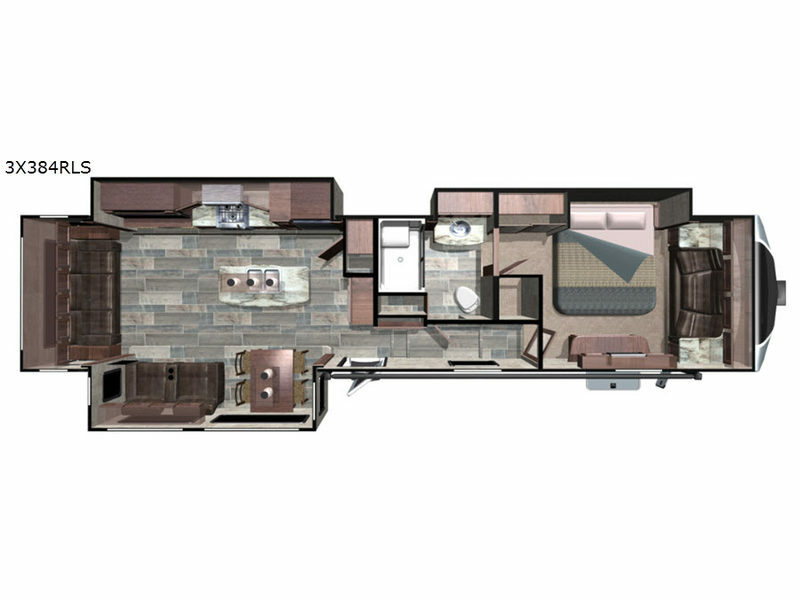 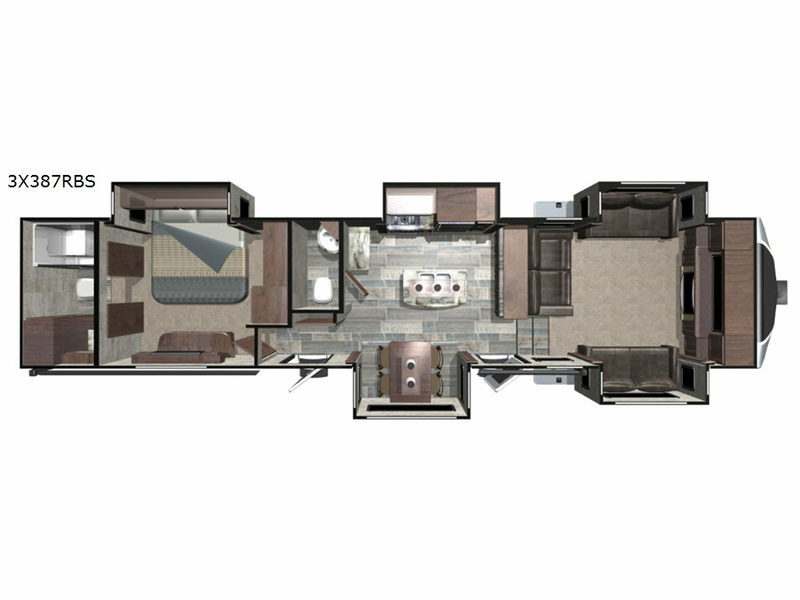 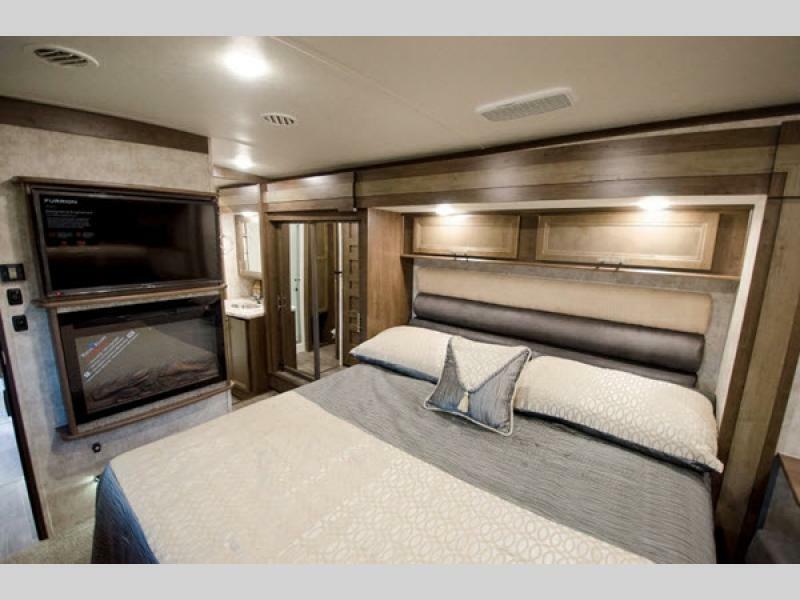 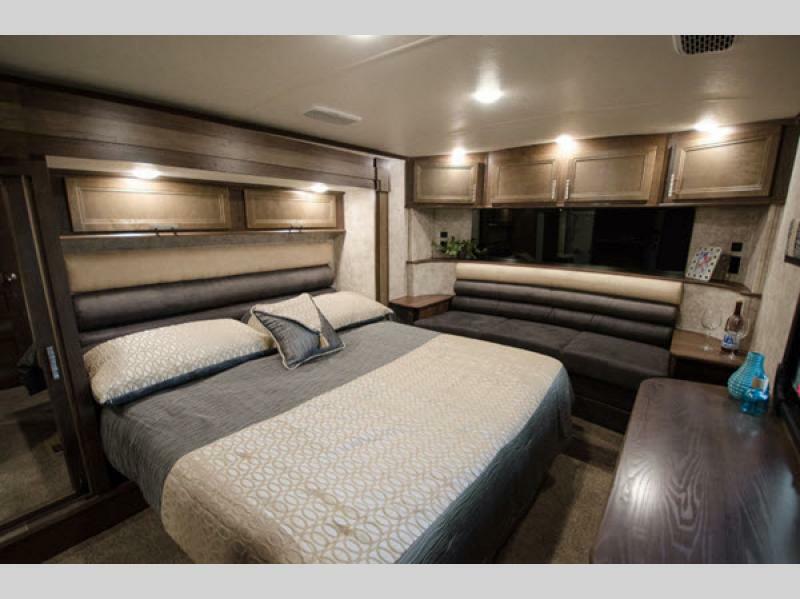 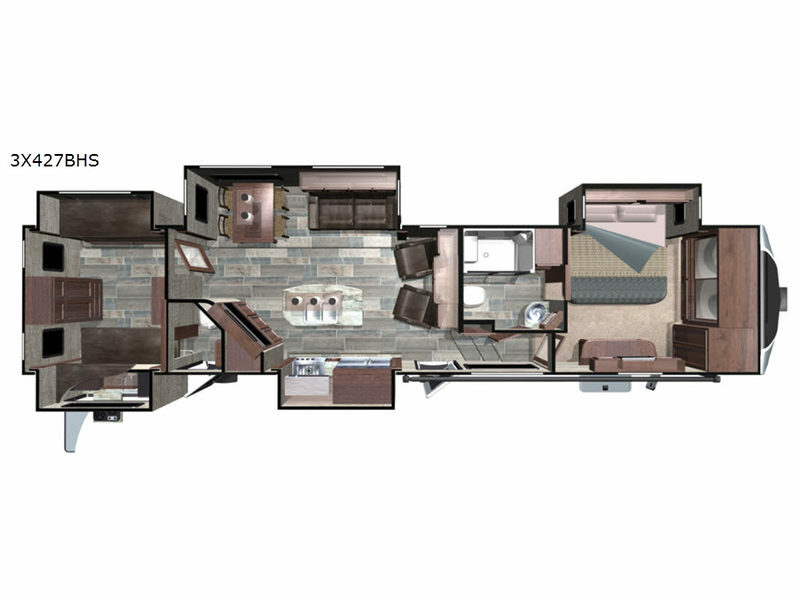 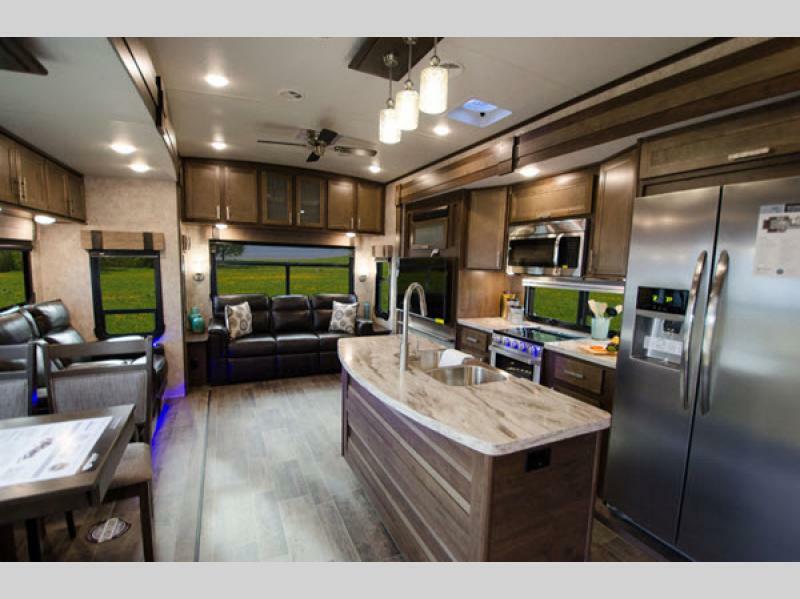 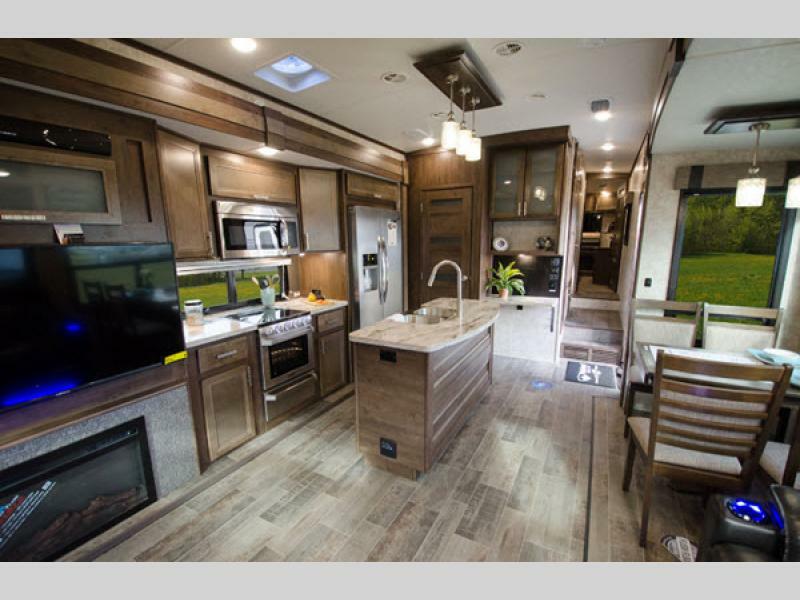 With an arched vaulted ceiling, 102' wide body frame, ACCU-SLIDE slide system, to the 7' slide out height, Dyson vacuum cleaner, and 100 pound full extension drawer guides you can't imagine the comforts in this fifth wheel. 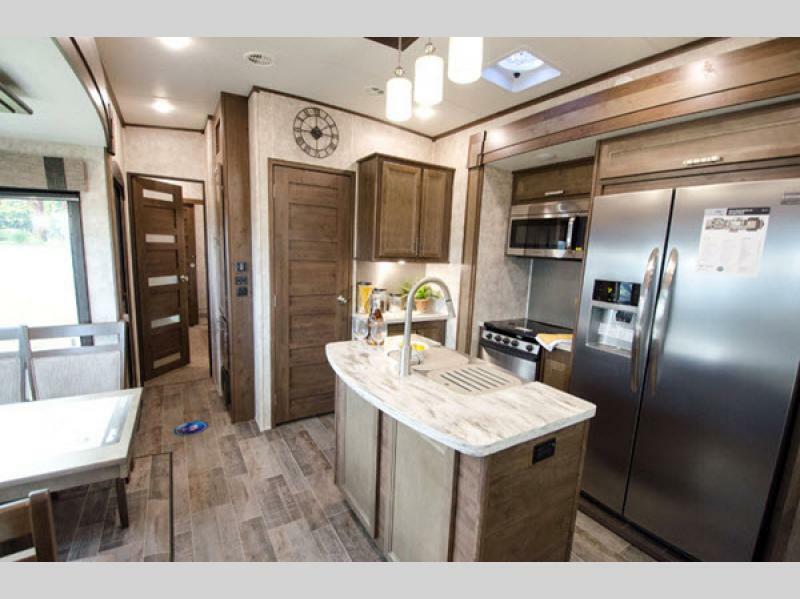 Come see what all the excitement is about, and get your new Open Range 3X fifth wheel by Highland Ridge RV today!